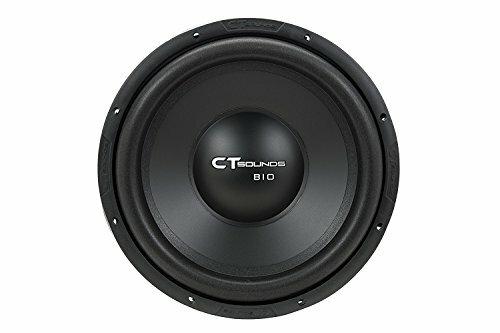 CT Sound’s Bio 1.0 10” is one of the best fits for those vehicles that are looking forward to having powerful audio system inside at lucrative prices! 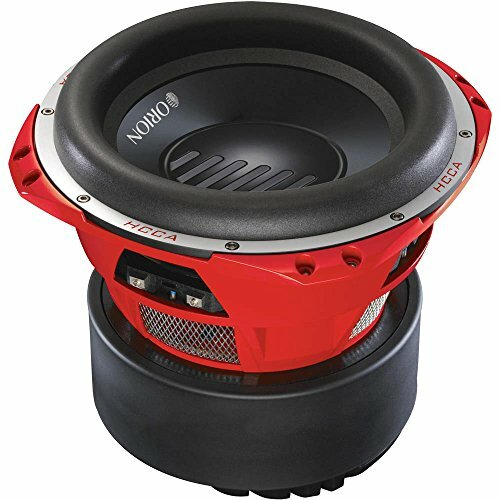 This 150(rms) watt powered car subwoofer is a proof that- small packages come with high powers from CT Sounds! 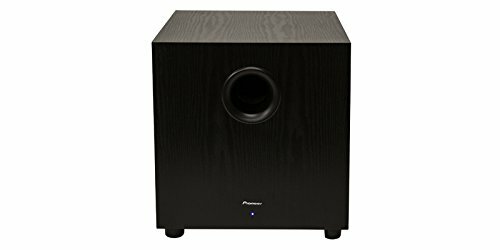 This is quite a powerful subwoofer having steel molded basket all around that makes the audio output stronger, stable & untamed. 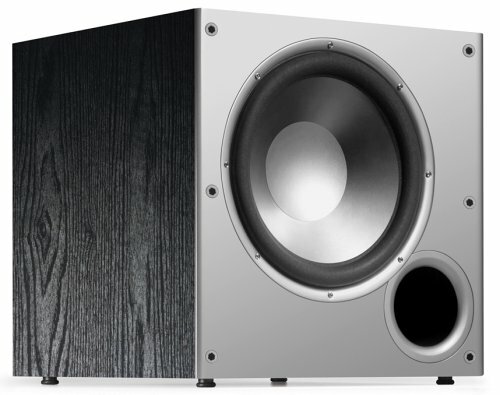 Both, sealed and vented enclosures can get this product prettily fitted in. 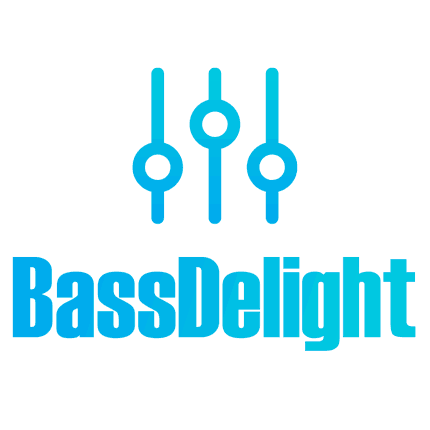 Additional to that, high quality copper wire wounded voice coil makes the diaphragm dance according to the harmonic electromagnetic waves. 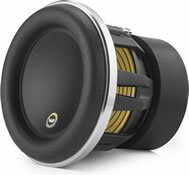 It is a 4Ω resistive (voice coil) sub for car destined to provide powerful impedance output & audio quality. 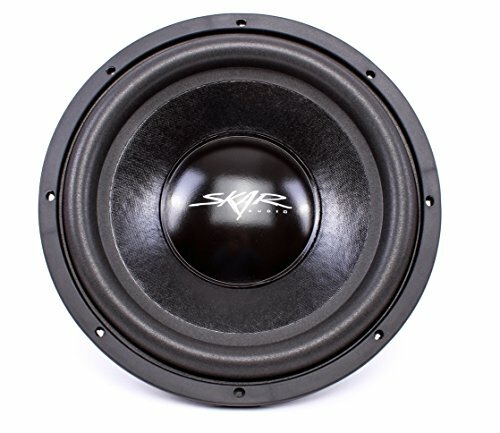 This is a 150W (rms) subwoofer with maximum 300W power. It can be mounted in depth of 4.15” remarkably. 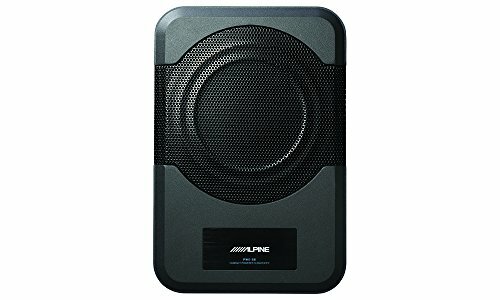 Single connectivity terminal (includes two wires) with 1.5” (diameter) voice coil make this product versatile irrespective of its size, dimensions and power consumption. 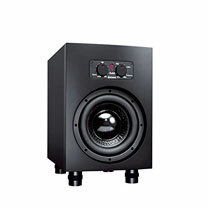 It is equipped with Y30 graded ferrite magnet, which is one of the kings in the magnet world!